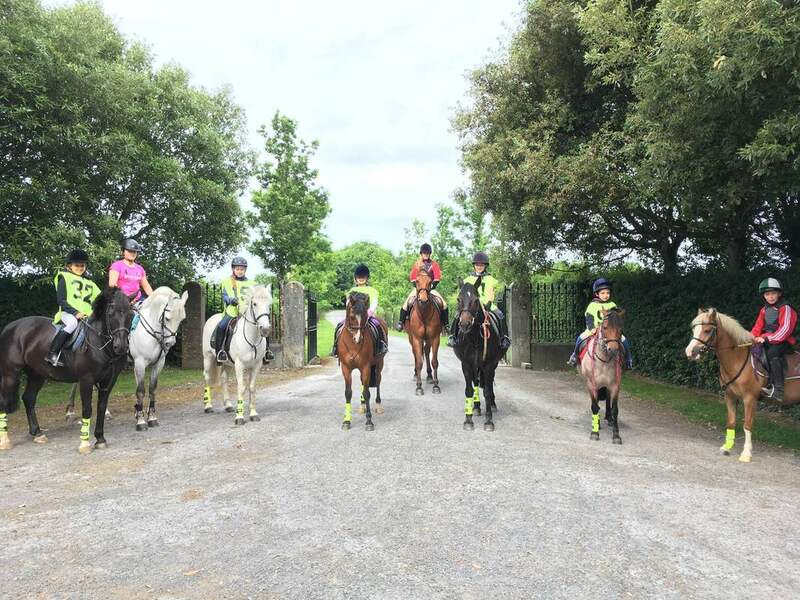 Welcome to Clonshire Equestrian Centre set on 120 acres of rolling parkland, in the peaceful and tranquil surroundings of Clonshire Beg, Adare, Co. Limerick, Ireland. 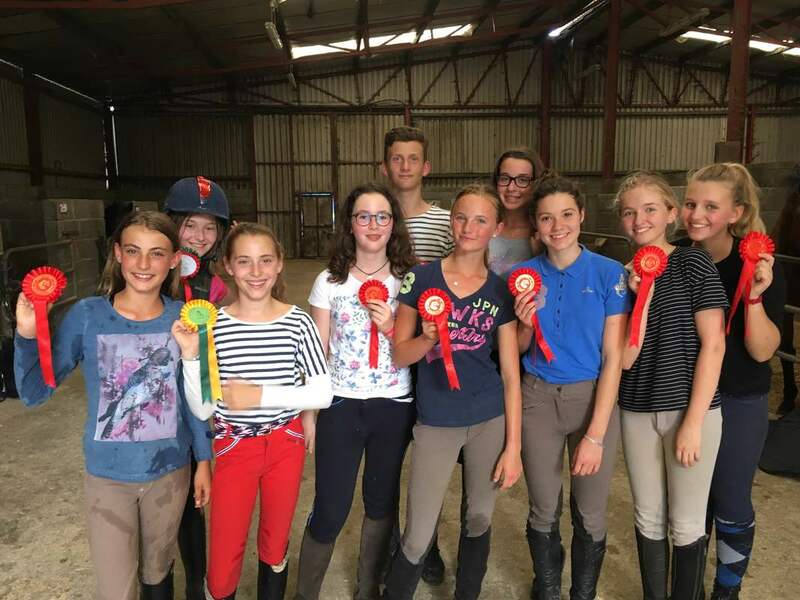 Whether you are a child or an adult, a beginner wanting to start your journey as a rider, a rider with years of riding experience, someone coming to Ireland for a horse riding holiday, someone who wants to learn how to jump, someone who adores dressage, someone who cant wait to ride on our extensive cross country course or someone who dreams of passing your British Horse Society exams, you are guaranteed to find a lesson or programme or holiday to suit you here in Clonshire. We offer Residential Riding holidays with English language classes for unaccompanied children and also Residential Horse Riding holidays with Stable Management classes for children and teenagers. We also offer Riding Holidays for adults too so make sure to check out our Horse Riding Holidays section to find an option suitable for you!! *All hunter trials classes will run under Optimum time, except for the Open Horse Classes, which will run under Fastest Time. All start times are approximate. In Clonshire Equestrian Centre we specialise in holidays for both adults and children. Click on a button below for more information on any of our options. All options can be tailor made to suit your requirements, Dates for our Summer 2019 season are now available. We have horses and ponies for sale here at Clonshire Equestrian Centre to suit every type of rider. Click on one of the buttons below to see some that are currently for sale. Education is of utmost importance here in Clonshire Equestrian Centre. We deliver the "International Equine Instructor BHSAI" course in association with the LCETB and also regularly host British Horse Society examinations.